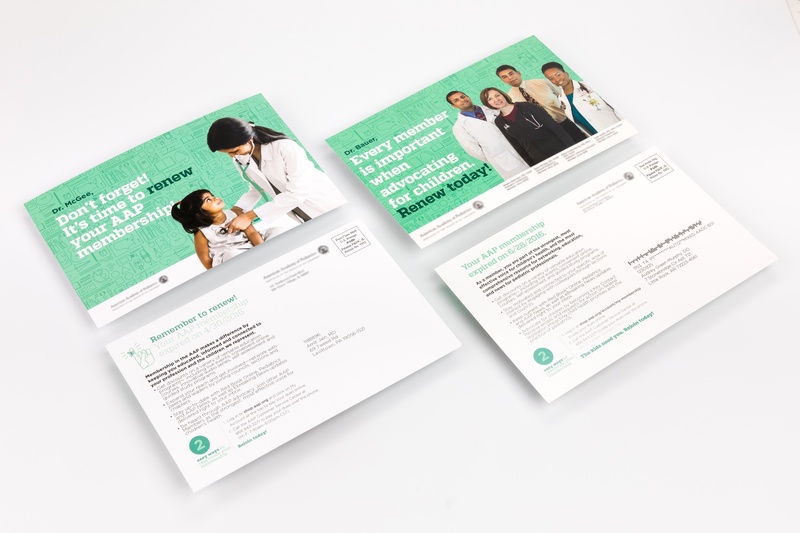 One of the best ways to engage with new, existing or potential patients is through compelling direct mail campaigns and printed materials—from annual visit reminders to awareness campaigns for new services and locations. Your print wellness campaigns can include health related topics such as flu shots or diabetes screening, new physician announcements, information session invitations, donor programs and even employee recruiting programs. Reminders are one of the best ways to use your data and get patients in for their annual checkups and visits. Patients appreciate being alerted to health events like blood pressure checks, flu shots, diabetes screening, and informational sessions.